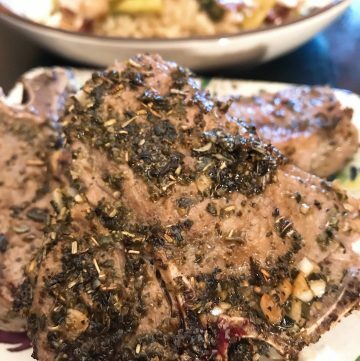 Grilled lamb loins are always a welcome surprise for your guests! Serve them as an appetizer or tapas dish! Grilled lamb loins are quick and easy to prepare and deliciously impressive! Serve them as an appetizer or a tapas dish! Be sure and get the Mediterranean Marinade and Dressing recipe which can be used as both a marinade and dressing for pasta, potatoes or salad.